Italian Government Awards 20-Year Veteran in Positioning -Telit a Grant to Develop Technology Adoption Acceleration Products and Services. 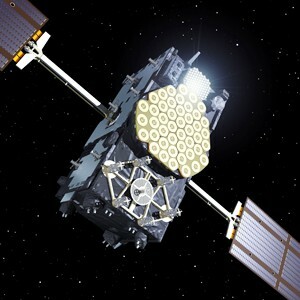 Telit Wireless Solutions, a leading global vendor of high-quality machine-to-machine (M2M) modules and value-added services and solutions, today announced that the company was selected among various applicant members of the Italian Technology Industry as one of the nation’s key representatives in the global roll-out of Europe’s Galileo ultra-accurate satellite positioning system. The selection reflects the high degree of credibility demonstrated by the Italian Government not only in the bold strategic plan proposed by Telit to accelerate global adoption of the Galileo technology, but also in the company itself. 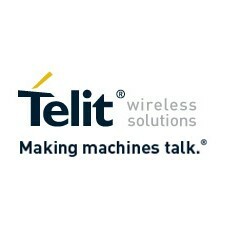 “Achievement of a leading position in now in Galileo technology not only boosts Telit’s global stance and strength, and consequently that of the Italian technology industry but also extends the reach of our leadership in positioning which already includes two decades of pioneering work in GPS in the United States,” said Dominikus Hierl, chief marketing officer at Telit Wireless Solutions.